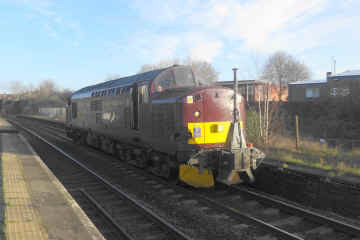 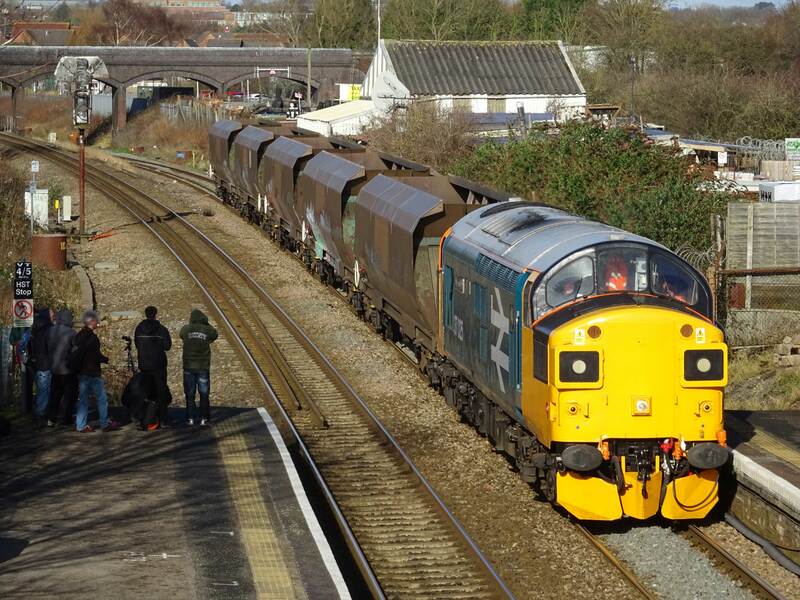 37518 passing through Lawerence Hill on 28/01/16. 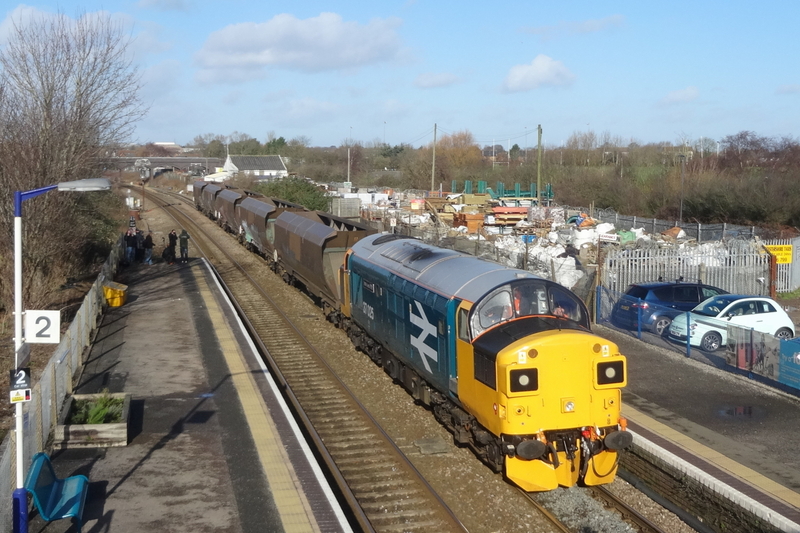 [Chris Weeks] 37025 drew quite a crowd on a Barry - Bristol Parkway - Barry run seen at Patchway on 30/01/16. 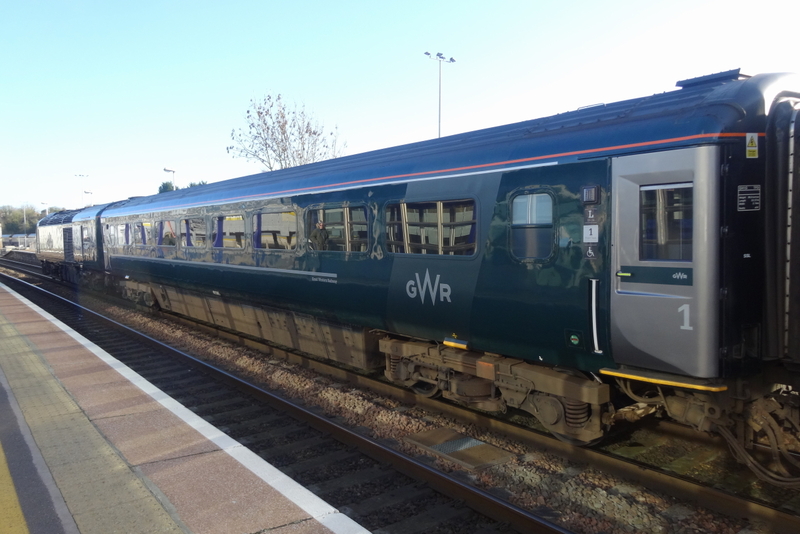 [Chris Weeks] 41146 in GW new green livery at Bristol Parkway 30/01/16. 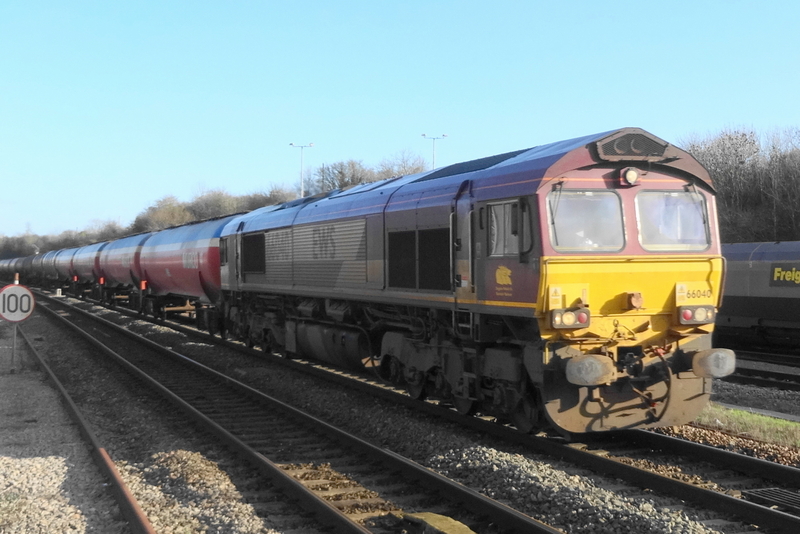 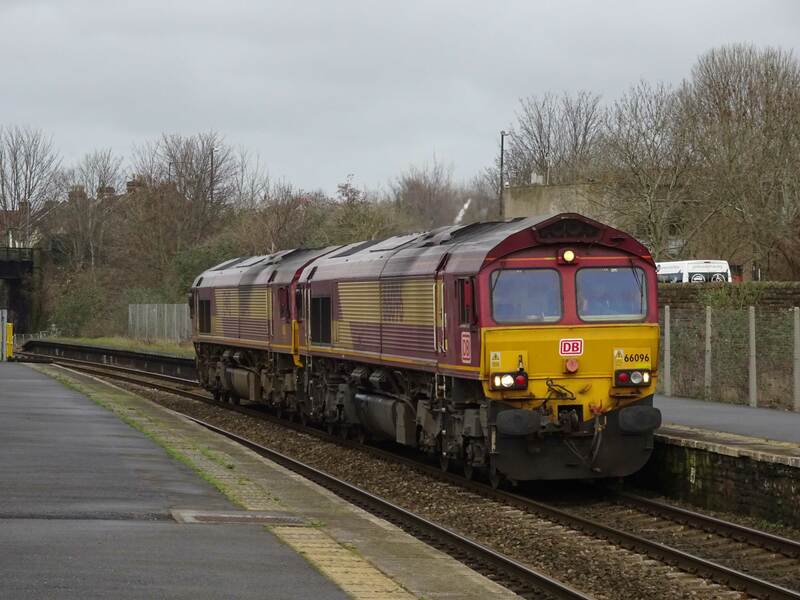 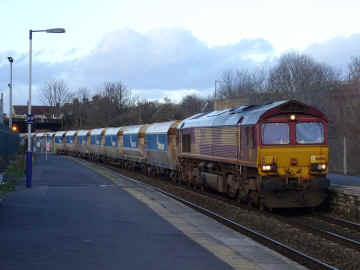 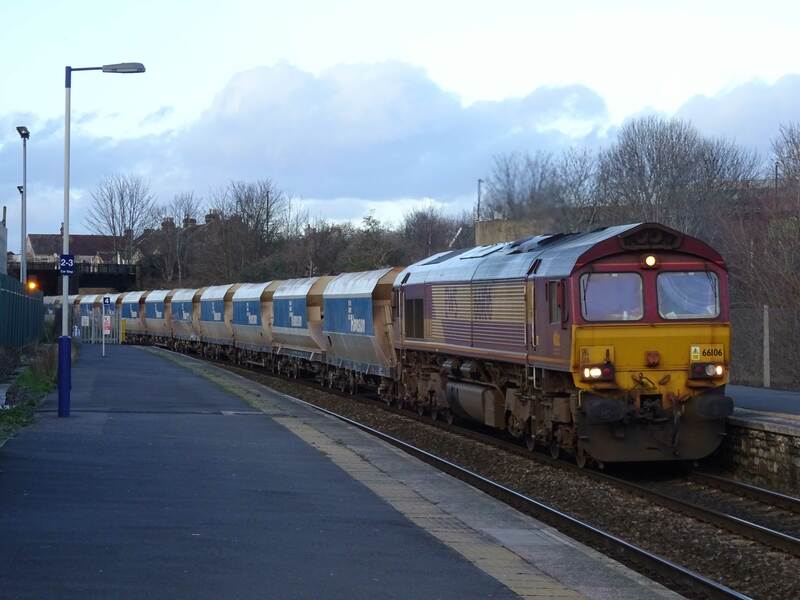 [Chris Weeks] Usually a class 60 turn 66040 brings 6B33 through Bristol Parkway on 30/01/16. 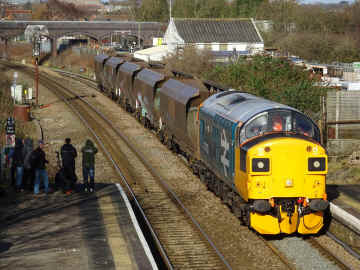 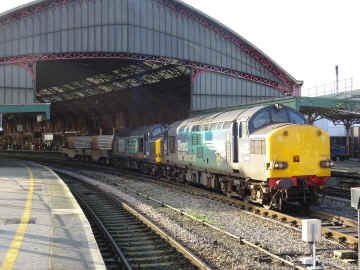 37059 and 37610 6M63 Bridgwater - Crewe at Bristol Temple Meads 06/01/16.